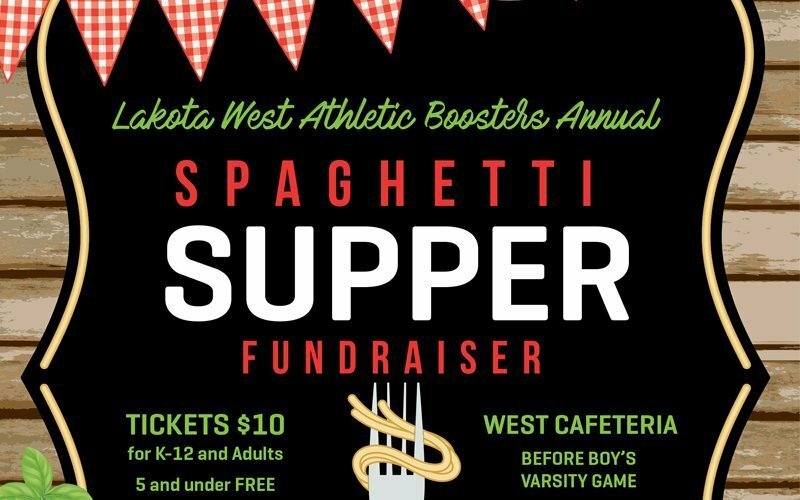 Home / Boosters / Pre-sale Ticket & Spaghetti Dinner Info for the East/West Basketball Game! This Friday, the Firebirds will play Lakota East at Lakota West in Main Street Arena. Tickets will be on sale at East and West through Friday….or until they sell out, in the main office, during school hours.